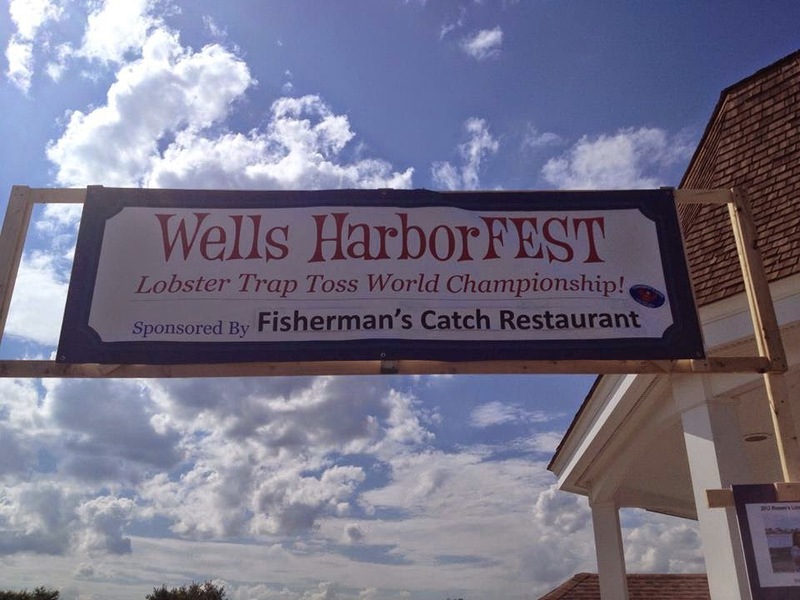 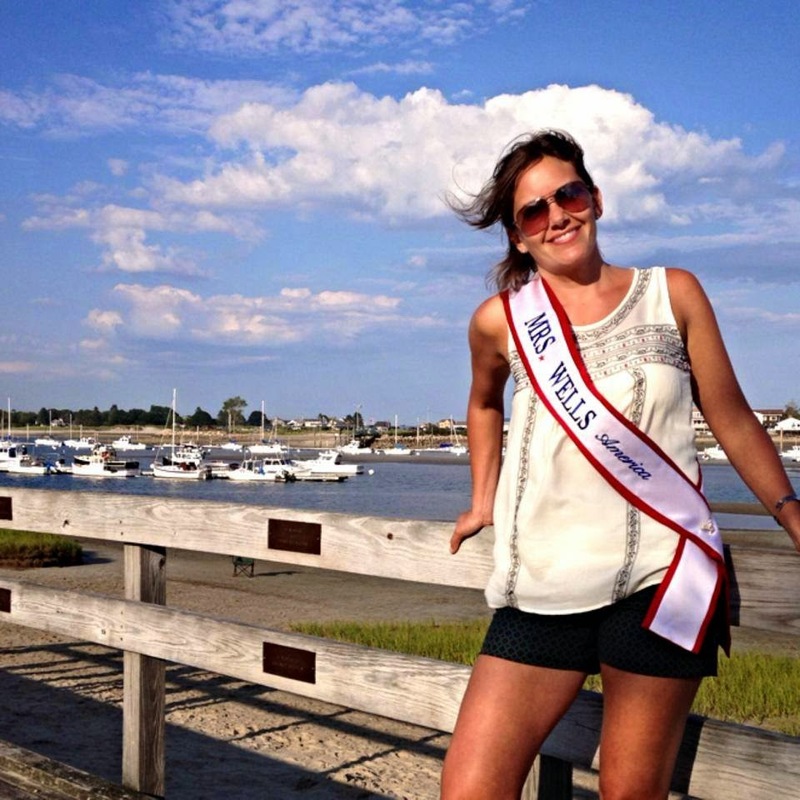 The Wells HarborFEST was held Saturday, July 26th. 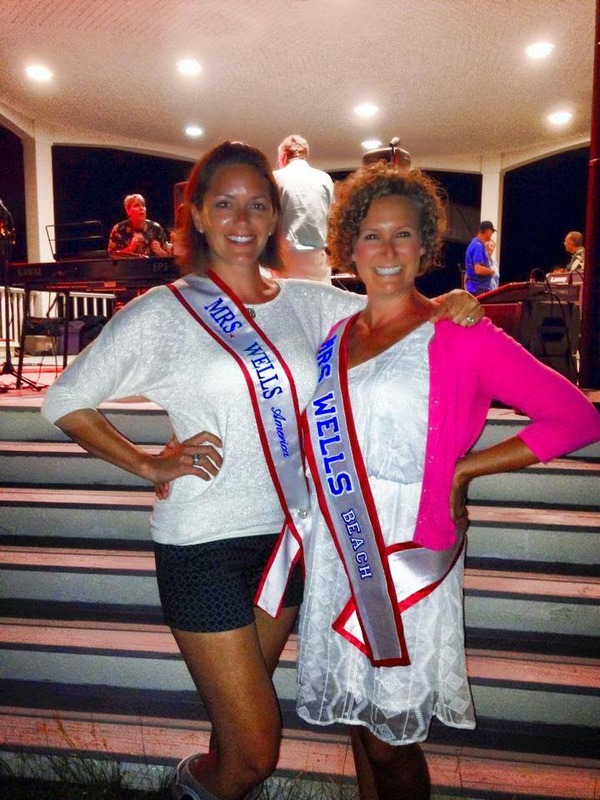 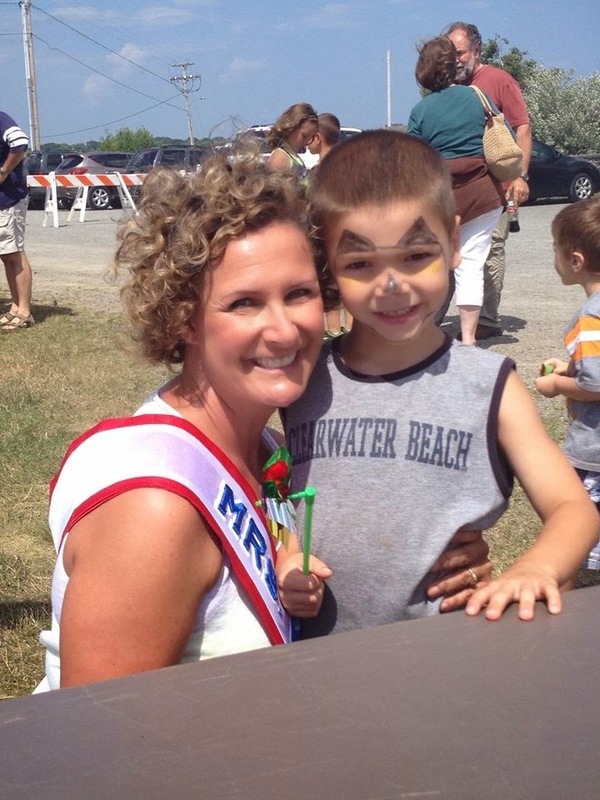 Mrs. Wells 2015 Beth Jones and Mrs. Wells Beach 2015 Karen MacNeill both volunteered for this family fun event. 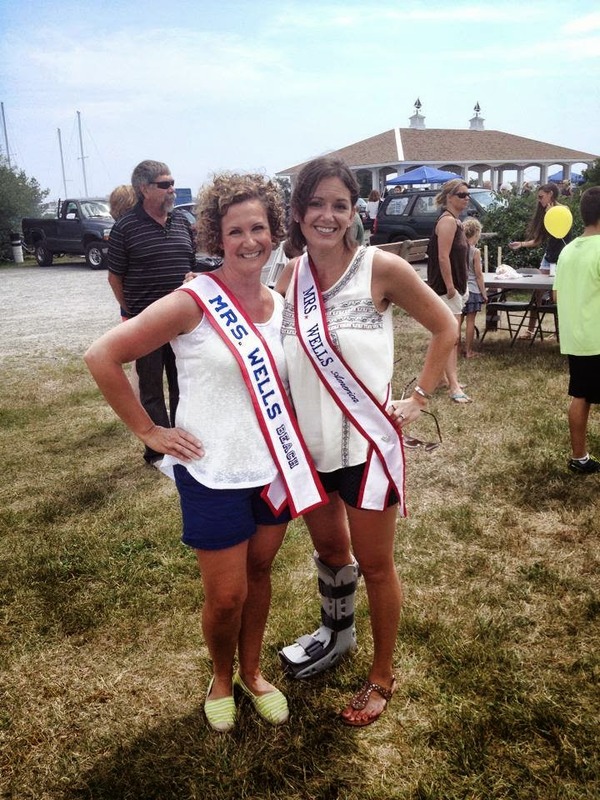 That evening, they were both judges for the talent contest.